Since when cocktails become popular on the Turkey Day? Maybe we can’t find the exact answer to that, but thanks to the various kinds of cocktails, we are able to have a sweet and tipsy. The cocktails can be totally homemade, and you don’t even have to purchase any specific ingredients for making the cocktails. 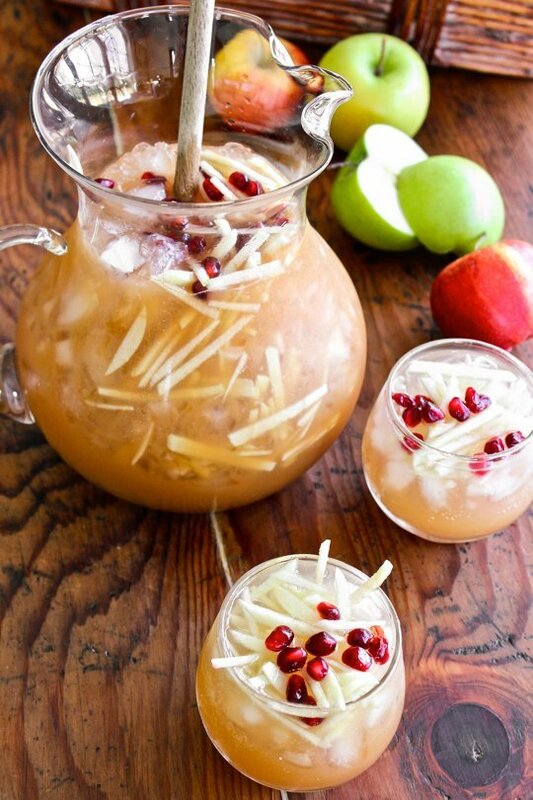 The following post will introduce you top 5 Thanksgiving cocktails you can make at home for Thanksgiving 2015 holidays. Check them out if you are interested. Sangria is kind of soft drink contains several kinds of fruit and a small amount of brandy. Sangria is not only for summer, on Thanksgiving, a homemade sangria cocktail is a good start of the conversation and party, also a perfect start for kicking off the holiday season. Making a pitcher of this sangria cocktail is also easy to be done, you can get the recipe here. A cup of champagne is never too much for Thanksgiving dinner. 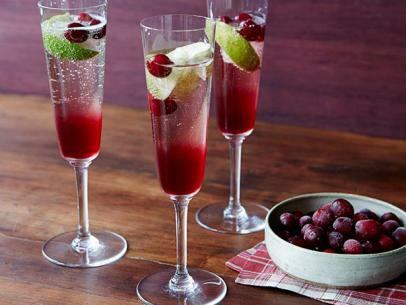 The cranberry cocktail version makes the champagne colorful and sweeter. The cranberry juice is what you need for making this cocktail. And lime wedges also improve the taste of the cocktail. You can get the recipe here. Margarita is a kind of cocktail contains triple sec, tequila and lime juice. On Thanksgiving holiday, you can make a pitcher of cranberry margarita for your dinner, and you will find it very easy to make. The cranberry juice is you need to make this cranberry margarita, and it can be made by yourself. 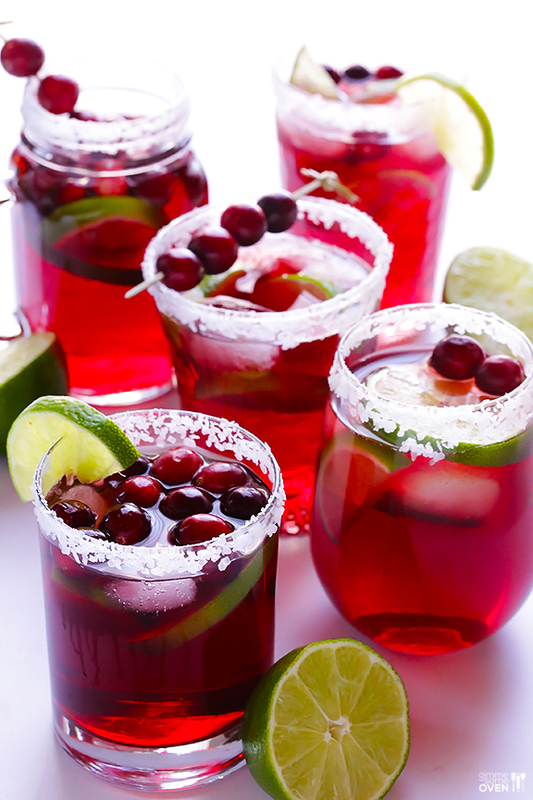 You can get the recipe of cranberry margarita here. The bourbon is always the favorite of Americans. On Thanksgiving holidays, you can change the classic wine with a new-fashion flavor. 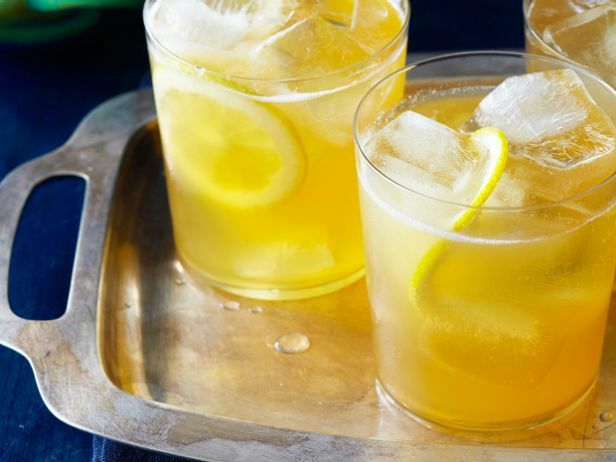 Although the bourbon sidecar with lemon bitters doesn’t change the original flavor of bourbon much, it makes the wine with a new refreshing taste. 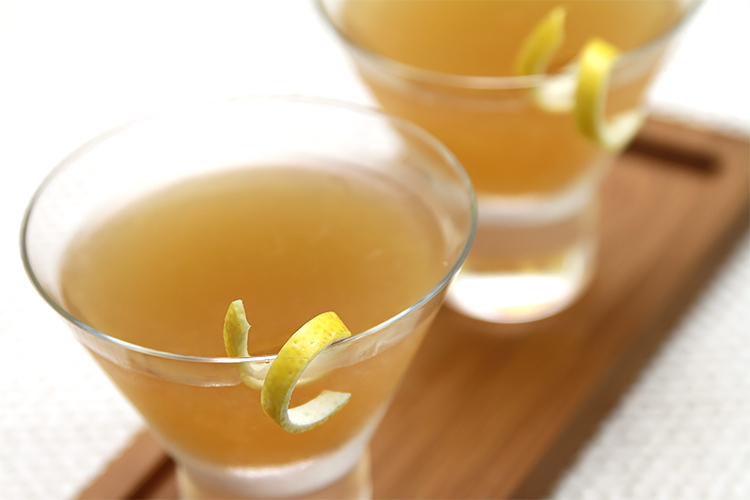 You can get the full recipe of bourbon sidecar with lemon bitters here. This is even easier than the bourbon sidecar with lemon bitters. All you need for making the honey punch are honey, water, lemon, apricot nectar, vodka, and ice cubes. If you want to serve this to kids, you don’t need to add vodka or other wine at all, and then it becomes a soft drink. The recipe of honey punch is here. With the recipes of these 5 Thanksgiving cocktails, you can make one or more for your Thanksgiving holidays.